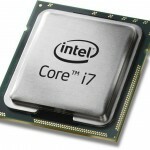 Home / Article: Is the Intel LGA 1366 Socket still a good buy? Article: Is the Intel LGA 1366 Socket still a good buy? 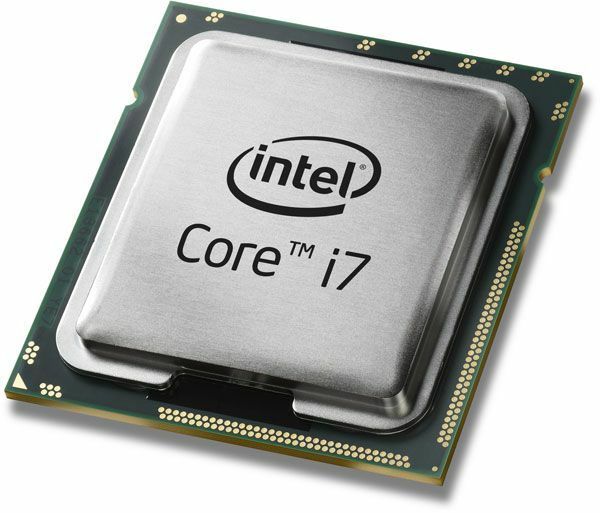 There has been all kinds of news about the various new processors that Intel has been rolling out… but we haven’t heard anything about LGA 1366, the “high-end” segment of Intel Processors that were given their own unique type of sockets. So it makes you wonder, is the Intel LGA 1366 Socket still a good buy? Click for more information. This entry was posted	on Wednesday, February 9th, 2011 at 9:51 AM	and is filed under News. You can follow any responses to this entry through the RSS 2.0 feed. You can leave a response, or trackback from your own site.